New Unified Communications solutions in the Cloud are forever changing the way technology is purchased. Customers want to pay to use UC&C, not to own it. If you are a system integrator, you can no longer count on your customers’ budgets to achieve your revenue goals. You need to change your business model. From selling on-premise systems that used to provide the cash flow needed to keep your business breathing, you now have to move on to selling UC&C as-a-service with small recurring fees. But what is the strategy to move from a one-shot sale, to a sale of recurring services, without the risk of finding yourself without cash to pay salaries? You can find the answer to this question at the UC&C Summit in Barcelona, 18-19 February 2019. 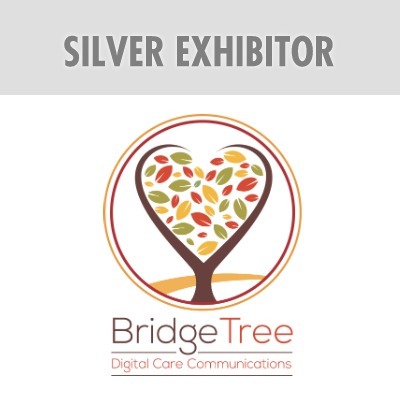 The UC&C Summit is an event exclusively aimed at system integrators and IT companies selling Unified Communications & Collaborations systems. A series of custom-designed system integrator panels will show you how to implement the successful Managed Service Provider model in your company, imported directly from the United States. 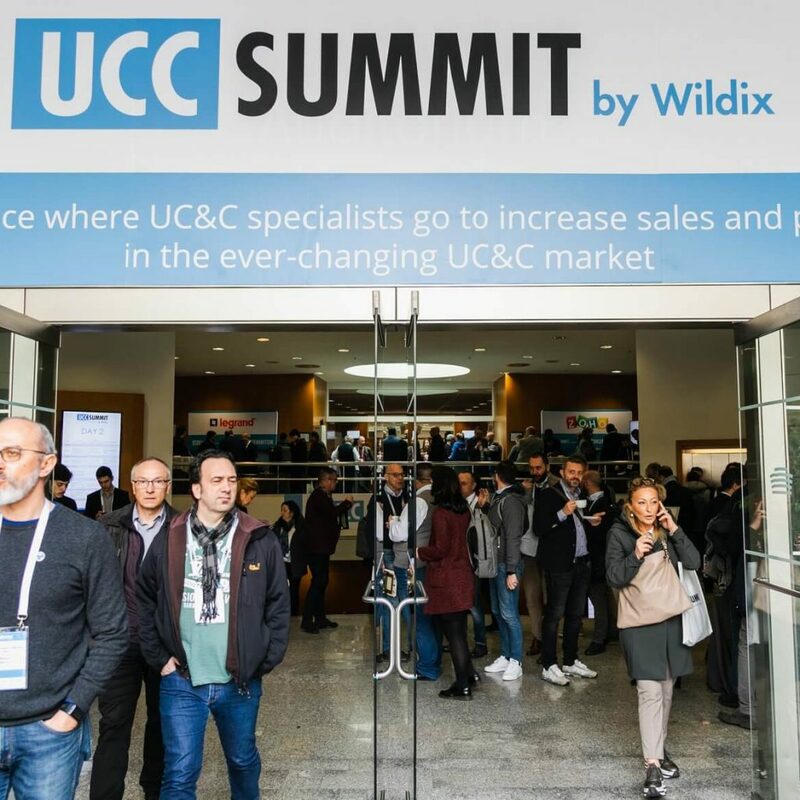 3 reasons why the UC&C Summit is different from all the other UC&C events that don’t help you in making more money – or worse, waste your company’s time. Click here to know the offer you can find at openIP stand! 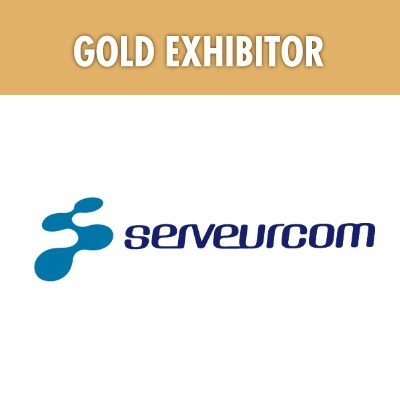 Click here to know the offer you can find at SERVEURCOM stand! 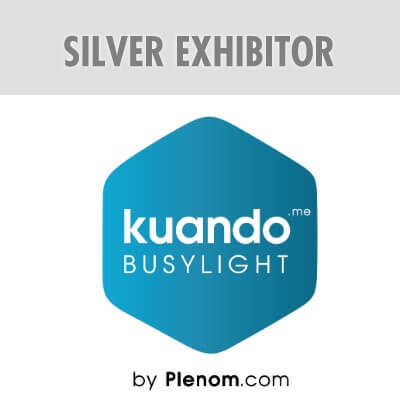 Click here to know the offer you can find at Kuando stand! 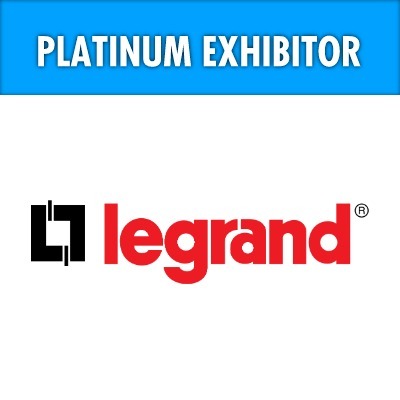 Click here to know the offer you can find at ipSCAPE stand! Click here to know the offer you can find at Ciaomanager stand! 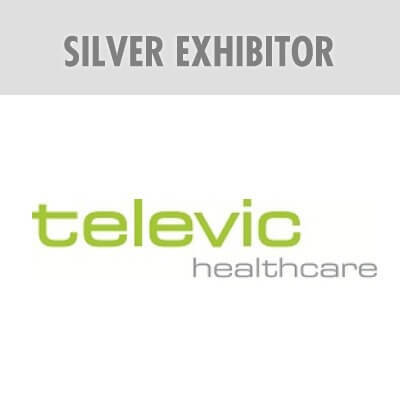 Click here to know the offer you can find at Televic stand! 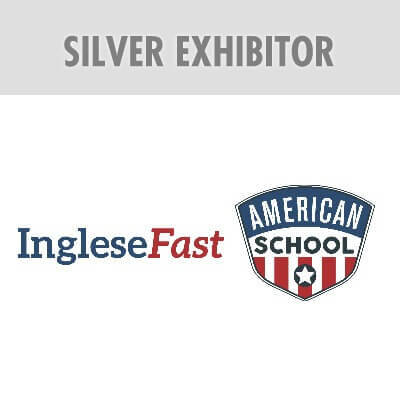 Click here to know the offer you can find at IngleseFast stand! 9:30 AM Choose your session! 10:45 AM Break and choose your session! 4:45 PM Final Good Bye! 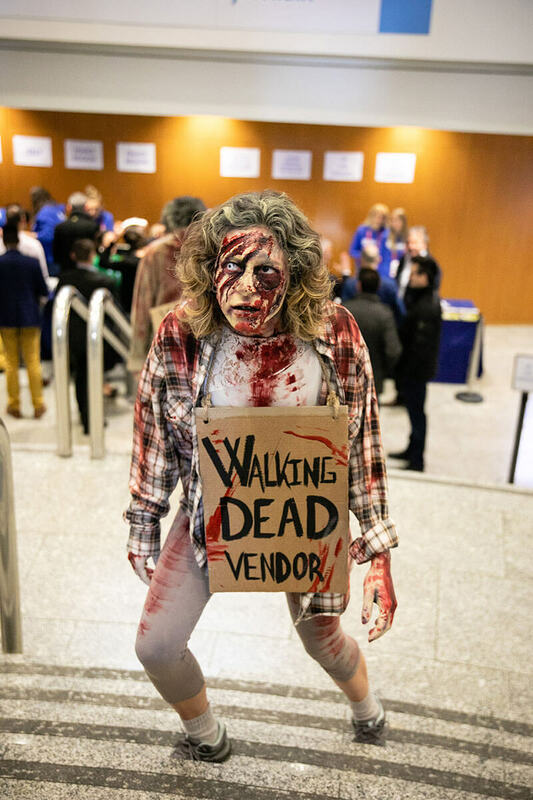 UC&C Summit is NOT a chaotic industry trade show. 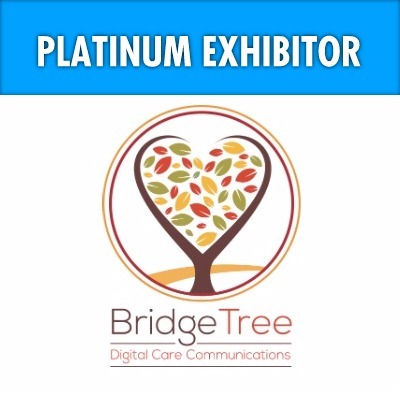 It’s the only system integrator event that tells you how to increase sales of Unified Communications & Collaborations as a Service. 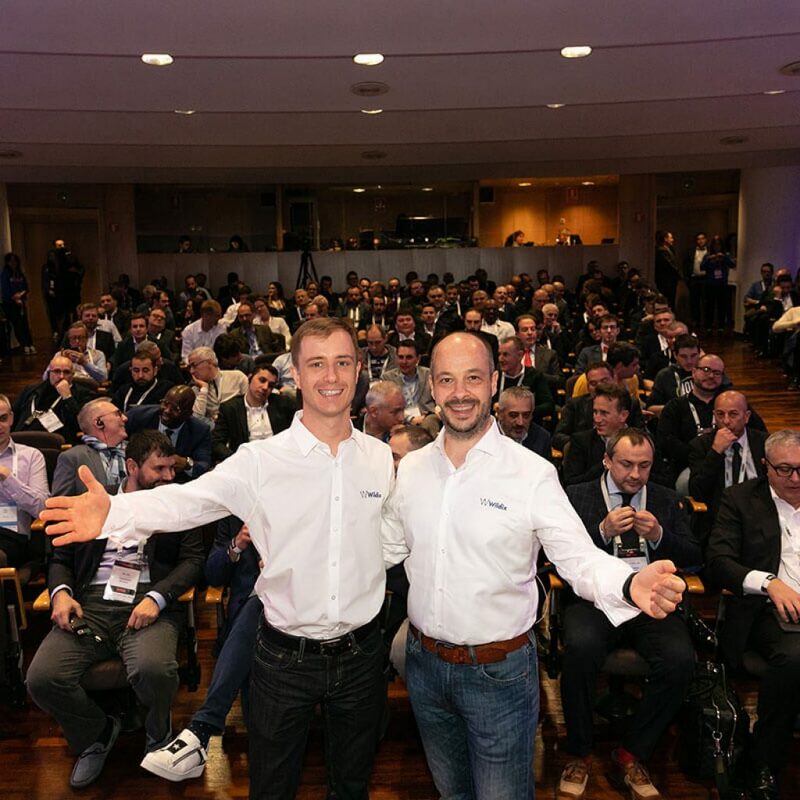 You won’t find a similar event across Europe, so full of strategies already adapted for your industry and ready to use. UC&C Summit is NOT a product course for technicians only. 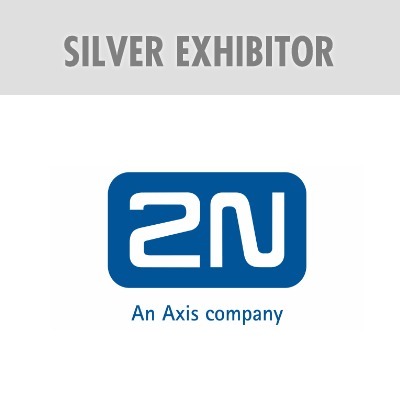 It’s an event focused on effective company management, where you’ll find out how to speed up the sales process technical installation. You will be able to increase customer satisfaction, but above all, you will be able to earn revenue in less time. UC&C Summit is NOT an entertainment event that wastes employees’ time and burns the company cash register of the entrepreneur who financed the trip. 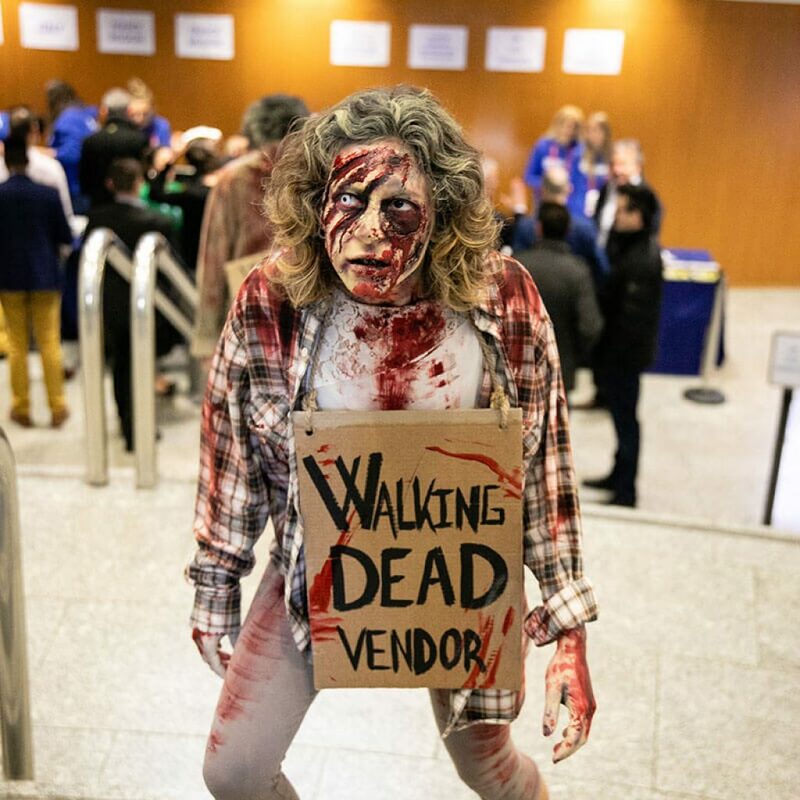 The secrets of the IT giants to make your offers truly irresistible; conclude negotiations in less than 45 days and at a higher price than your competitors. During the UC&C Summit you will have access to sessions of sales techniques held by Value Selling specialists. 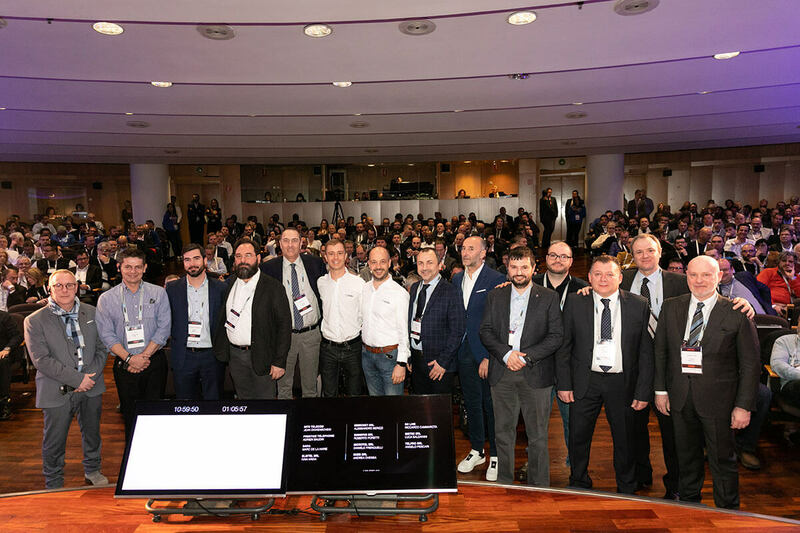 Value Selling is the world’s best sales school for the IT industry – it is no coincidence that it is used by giants such as Google, NCR, VMWare and more. Finally, you will have a sequence to follow step-by-step during the negotiation. This practical method will allow you to create in the customer, the urgency to buy your Unified Communications system. Thanks to Value Selling, you’ll see your closing rates soar, with negotiation times of less than 45 days, even if you sell at a higher price than your competitors. Earn 30 days in advance thanks to the Kanban Method. Turbo-charge your installations to get the customer to charge you first. Once you’ve finished the sale, the problems begin. No one in the company knows what to do, and the installation can last for weeks, or even months. The more time passes before the installation is complete, the more the customer will complain about your service. And the more time it takes before they pay you. Is there a way to increase the efficiency with which the company manages the entire installation process, involving all teams? The answer is yes. 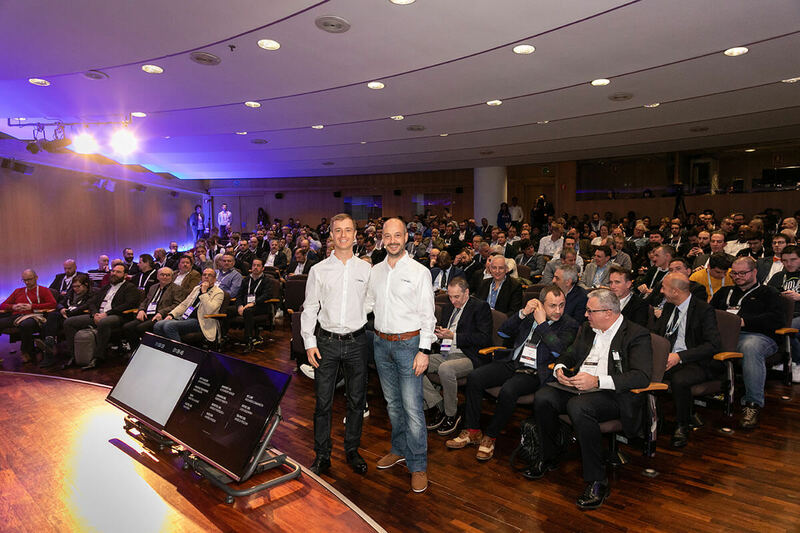 At the UC&C Summit 2019 you will discover the Kanban method for UC&C. 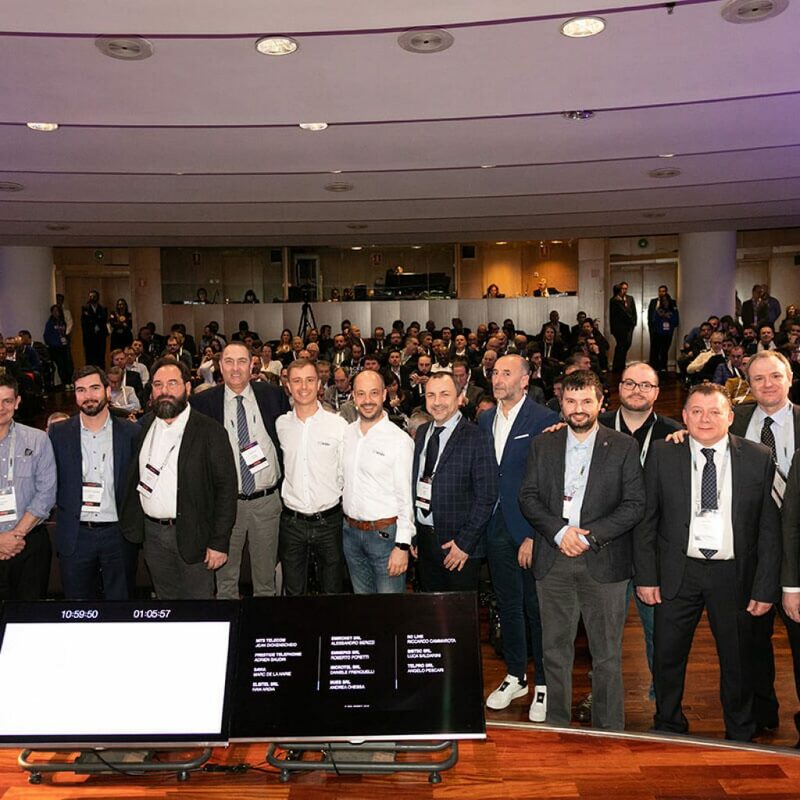 The Kanban method is already successfully used in the IT industry, and at UC&C Summit 2019 you will have a real operational map to apply it to your daily operations. You can cut installation times in half, have satisfied customers and collect payments at least 30 days in advance. Anticipate market trends and burn competition over time. The world’s leading analysts reveal trends that are changing the way you sell UC&Cs and how you can use them to beat your competitors with a 2-year lead. The UC&C market is changing rapidly. What’s next for the industry? 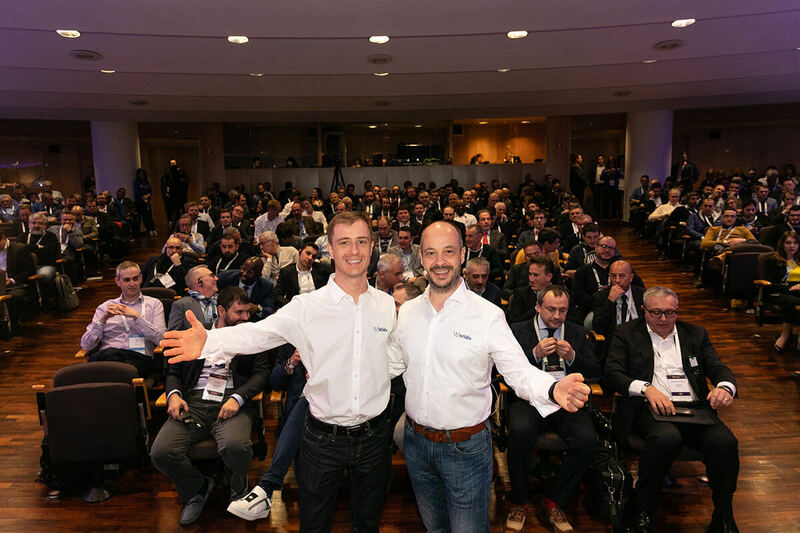 What will customers ask you over the next 2 years? 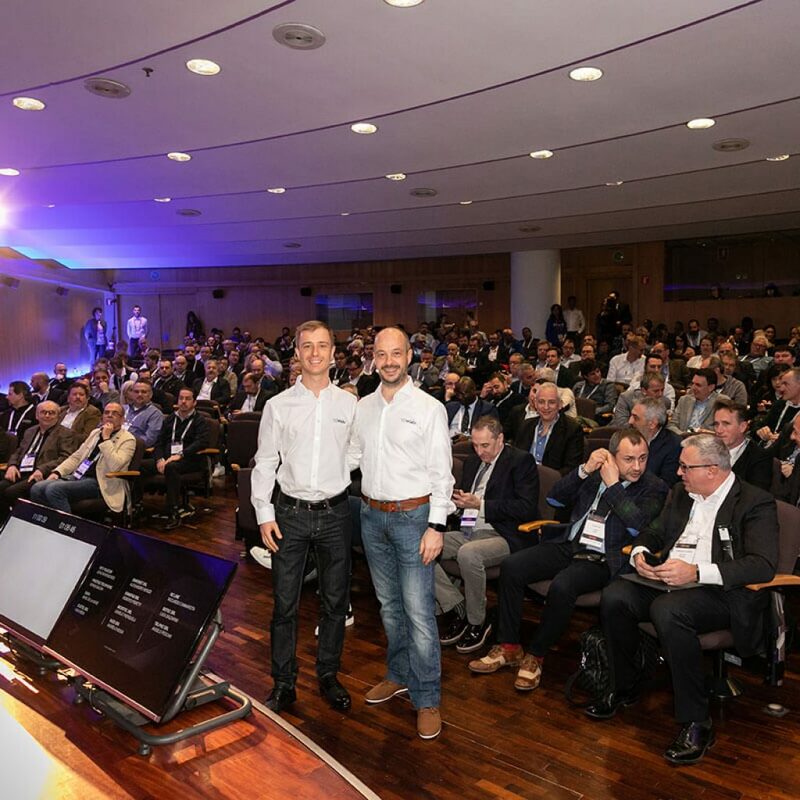 Thanks to specialists from Gartner, the leading IT consulting firm, at UC&C Summit you will discover the latest market trends. You will have access to the forecasts of the most authoritative experts in the world at least 2 years in advance, studying strategies to burn all your competitors over time. 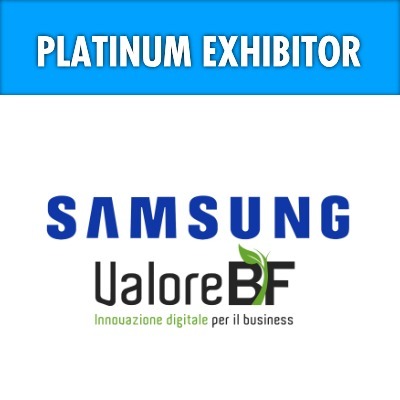 Inside the World Trade Center, you will find a Marketplace with the best offers from exhibitors present at the event.You will be able to take advantage of unique offers on the latest technological innovations that can be integrated into Wildix UC&Cs. These offers will only be available during the event and will never be repeated. 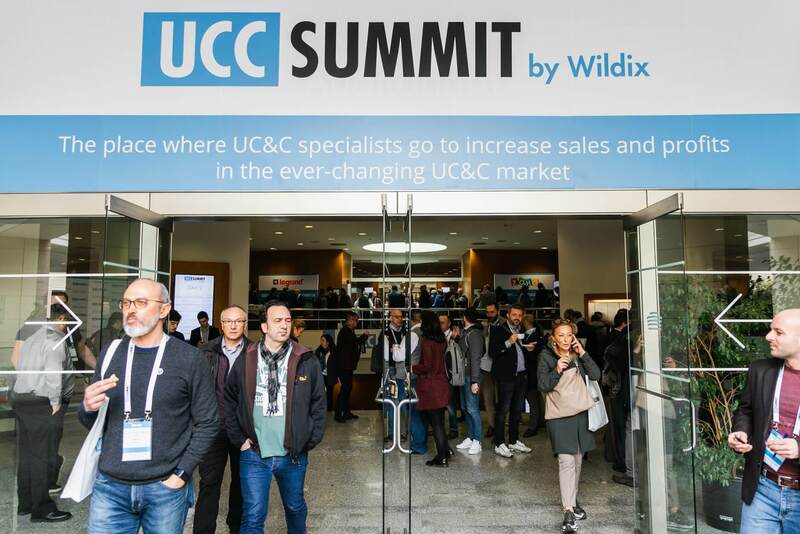 UC&C Summit will be the only time you can sign the planned agreement and take advantage of the biggest discounts on all Wildix products.